Transmission Excellence provides services to the electricity transmission industry, including transmission companies, transmission users, equipment suppliers and the public sector bodies associated with the industry. These services leverage our staff’s unrivalled experience of offshore transmission, HVDC and other advanced transmission technologies. [Find out more]. This experience includes leading the development of a 1000MW HVDC link, co-founding an offshore transmission owner (“OFTO”), and developing advanced HVDC converter technologies. We pride ourselves on our focus on innovative new solutions [Find out more]. For instance we are leading an industry project to improve submarine cable ratings, and we are involved in a major project to assess how inverter control can be improved to allow more renewables and HVDC to be connected to the British grid. 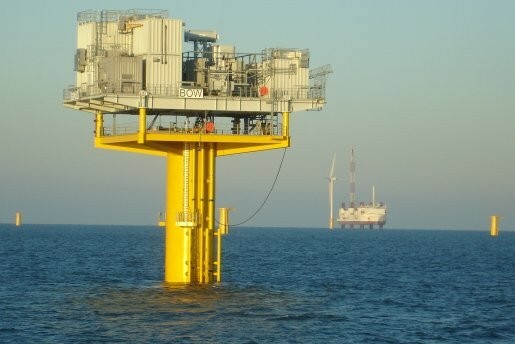 We recognise the need for lower costs in offshore transmission [Find out more], and we are helping to achieve this by chairing the Offshore Wind Programme Board Grid Group – a joint initiative between the offshore wind industry and the British government that aims to reduce offshore wind prices while boosting the benefits of offshore wind for Britain. Our base in Kenilworth is in the heart of Britain’s transmission industry, just minutes away from Britain’s largest transmission company and half an hour’s drive from the Energy Systems Catapult. 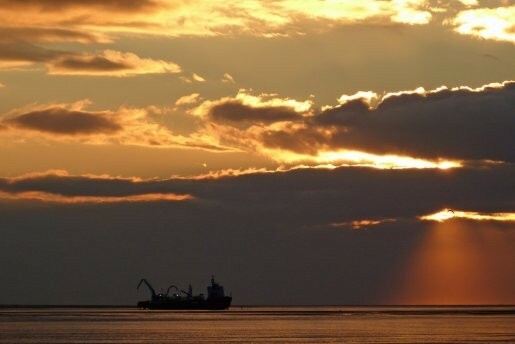 Unrivalled experience of offshore transmission and interconnector technology, development & regulation. Co-founded an offshore transmission owner (“OFTO”) business and managed the technical aspects of its bids. 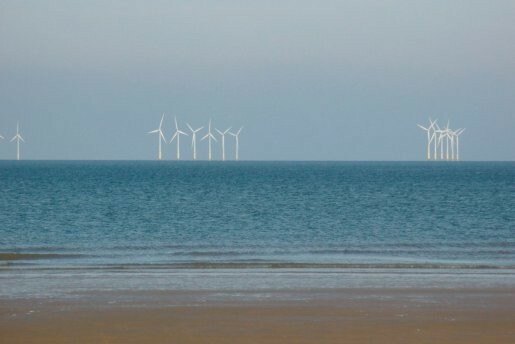 These bids ultimately resulted in the awarding of licenses for the connection of over 800MW of offshore wind generation and the creation of a transmission business worth over £500m. Led the BritNed Interconnector project (1000MW HVDC, Britain-Netherlands) from instigation up to handover to the construction team. This £500m project was commissioned in 2011. Led the FAB interconnector project (1400MW HVDC, Britain-France) from instigation up to approval of the regulatory “cap and floor” by Ofgem. 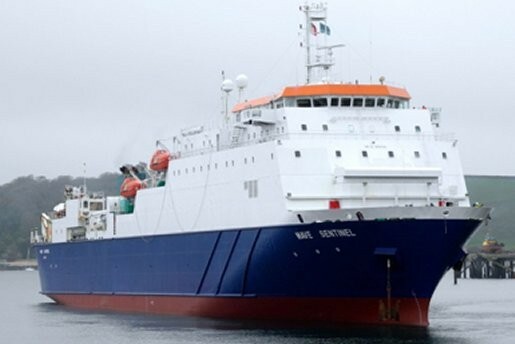 Key challenges dealt with on this project and BritNed included environmental permitting, national and international regulatory agreement, cable routing and protection, supply chain limitations and partner relationships. Undertaken economic analysis of interconnectors to Netherlands, Belgium, France, Ireland and Norway. Secured over €12m of EU funding. Provided consultancy advice for several third-party interconnector developers, focusing on connection design, regulatory arrangements and quantifying the economic impact of technical design decisions. Been involved in all aspects of Ofgem’s offshore transmission policy development, all aspects of Ofgem interconnector policy development, and all aspects of EU policy on international energy trading. TX staffhave long been at the frontier of innovation in offshore transmission. Offshore transmission now represents the majority of transmission investment, but remains a relatively immature technologically – a field of “low hanging fruit” for an innovation pioneer such as ourselves. Our staff also have experience of the detailed technical aspects of power electronic converters – an area that is becoming critically important: by 2025 we expect the majority of Britain’s electricity production/imports to pass through power electronic converters. Improving the rating of the cables associated with offshore wind projects by making use of thermal inertia and applying a statistical approach to weather conditions and levels of generation. Assessing how the control systems for the power electronic inverters used in wind, solar, battery storage and HVDC links can be improved in order to maximise system stability under conditions with very high levels of renewable penetration. This involves using tools such as PSCAD to simulate the operation of the grid and the converters attached to it at a very high level of detail. Developing the “supergrid” concept, which combines international interconnections and the connections of offshore renewables. TX staffundertook the first ever published economic analysis of the concept and have since been active in its development, notably for the FAB project where a regulatory model was developed and European Commission approval of the model was obtained. Introducing new approaches to HVDC converter design that have the potential to be more compact and have lower losses. Introducing new approaches to interconnector economic analysis (in co-operation with specialists in market analysis). These approaches are now widely applied. 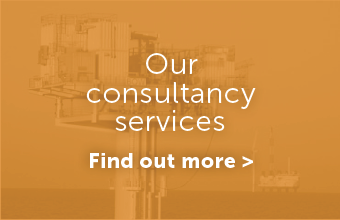 We offer consultancy services to all transmission stakeholders, including the public sector, the offshore wind industry, prospective investors, interconnector developers, TSOs and equipment/service suppliers. A particular strength of our advisory offering is our understanding of the complex interactions between the technical, economic and regulatory aspects of a project. 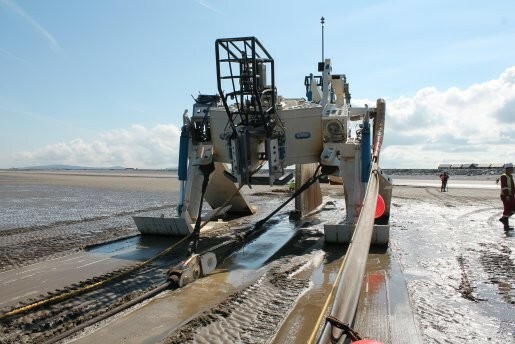 Assisting in the design, routing and permitting of the longest onshore cable in use for a UK wind farm connection. Assisting in the creation of the grid-connection section for two successful Round-3 bids. Managing all technical and commercial aspects of the connection application process for one third of all Round-3 wind farm projects. Advising wind farm developers on the OFTO regime. Work on co-ordinated connection designs. An analysis of the prospects for design standardization. Several new interconnector projects have benefited from advisory services provided by TX staff . 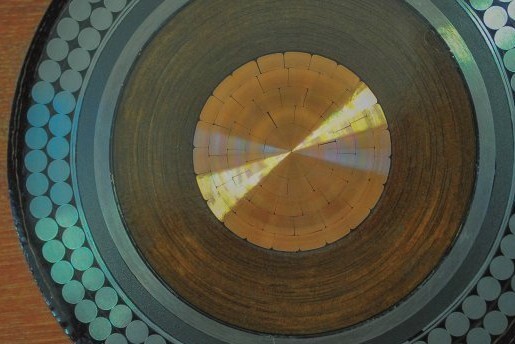 Areas of advice included the British regulatory regime and connection arrangements, cost estimation and economic analysis, examination of technical and reliability challenges, and the British environmental permitting regime. Our OFTO experience has given us both a full understanding of OFTOs’ requirements and also an exceptional understanding of how different wind farm developers have approached transmission issues, allowing us to identify best practice. A key input for our consultancy activities is TX’s detailed in-house offshore transmission cost estimation database, which covers both AC and HVDC technologies. TX provides the chairman of the Offshore Wind Programme Board (OWPB) Grid Group. This is the body charged by the British offshore wind industry and the British government with reducing transmission costs for offshore wind. Leadership of the OWPB Grid Group has allowed TX to identify the key opportunities for cost reduction and we are developing concepts to exploit these opportunities. As more DC-to-AC converters (e.g. wind, solar, HVDC transmission and battery energy storage) are connected to the grid, and as traditional synchronous machines are displaced from the grid, new voltage stability challenges are emerging. Along with two partner companies (HVDC Technologies Ltd and Power Technologies Ltd) TX has been working for National Grid Electricity System Operator, undertaking simulations of the future British grid system in order to learn more about these emergent challenges. The level of detail involved in these simulations is unprecedented: the simulations have a time resolution of just 50 micro-seconds in order to fully capture the behaviour of power electronics and converter control systems, a significant part of the British grid has been modelled in detail, and all generators throughout the grid are modelled as either synchronous machines or as DC-to-AC converters (i.e. no ideal sources). The results of this work were presented at a recent webinar [Download slides from Webinar]. Work on this project is continuing. 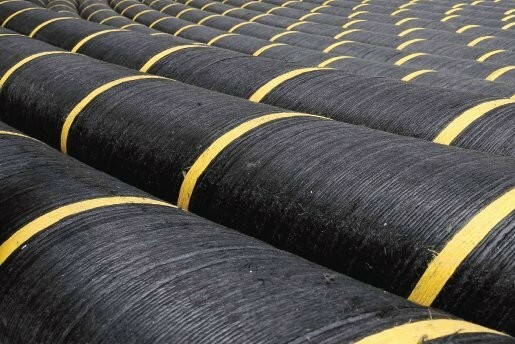 Transmission Excellence (TX) has recently completed a major 2-year study of offshore cable ratings for the Offshore Wind Accelerator, a research programme administered by the Carbon Trust on behalf of a consortium of offshore wind developers. This study examined the behaviour of offshore cables in environments that can act as “bottlenecks” that restrict their power-carrying capacity. These environments included J-tubes, cable protection systems, offshore burial at greater than usual depth, and drilled landfalls. For all of these use cases simple formulae describing the thermal behaviour of the cable were developed. For J-tubes and cable protection systems these formulae were verified using full scale tests with actual wind farm cable. For landfalls the formulae were checked against measured temperature patterns on in-service cables. Using these formulae it was then possible to build a model that simulated the temperatures inside a cable over a period of decades, using multi-decade hourly weather data from the MERRA database (operated by the American space agency NASA) and seabed temperature data from the EU’s Copernicus database. This in turn allowed us to show how wind farm developers can compute the economically optimum size of wind farm that can be accommodated on any export cable, making use of the fact that the wind does not blow continuously. Our results showed that the economically optimum design involves a wind farm which is substantially larger than the continuous capacity of the cable that connects it to shore. The potential saving from using the optimum design, relative to a wind farm that is limited to the continuous capacity of its export cable, is up to £40m per GW of offshore wind. A further part of the project made recommendations for how cable temperatures should be monitored in order avoid the risk of damaging cables that are operated well above their continuous capacity. The study was undertaken by TX in conjunction with Southampton University, who carried out the laboratory tests using their facilities, and who contributed their extensive knowledge of cable thermal modelling. The results are summarised in a joint paper which has been presented at the 2018 IET Renewable Power Generation conference. 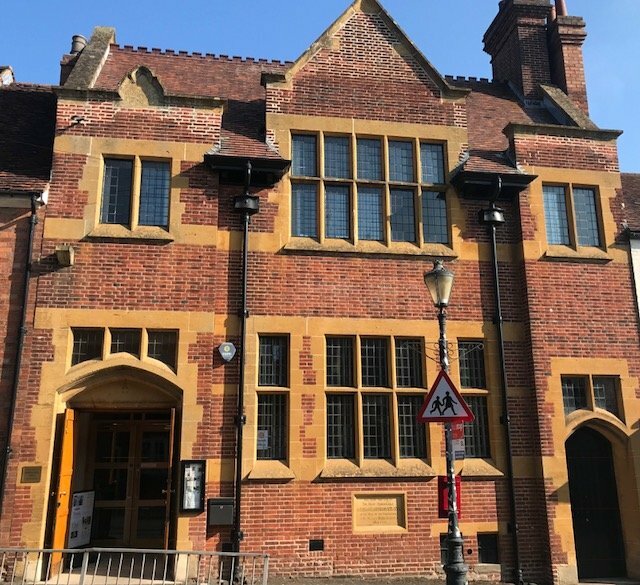 Transmission Excellence (TX) has moved to new offices in Kenilworth’s historic High Street. The new larger offices will help to accommodate the growth of the business, as well as meeting the company’s objective of providing staff with a beautiful working environment. Transmission Excellence’s new offices – in a beautifully restored historic building. Why work for Transmission Excellence? 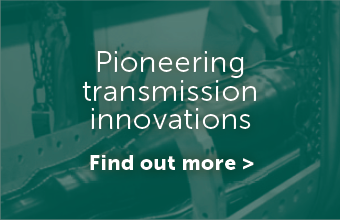 Transmission, and in particular offshore transmission, is one of the most exciting and fastest growing fields in Britain’s energy industry with the total length of offshore transmission cable due to more than double over the next four years. 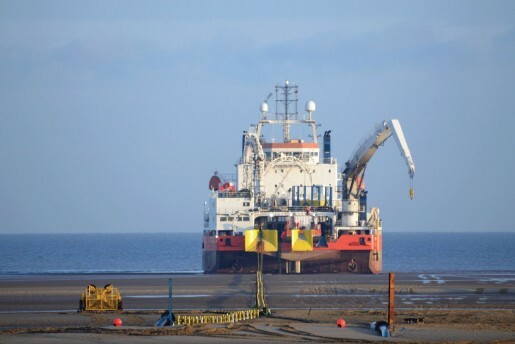 The increase is driven by the construction of new offshore wind farms much further from shore, by an upsurge in support for international interconnectors, and by the previously unknown use of underwater cables in place of building new onshore overhead lines. At the same time there has been a revolution in the use of power electronics in the generation, transmission and consumption of power. In 2010 Britain had 2,500MW of HVDC converters, but by 2021 – just 11 years later – it will have 14,800MW of converter capacity for interconnectors and internal links. At the same time generation is also being revolutionised with most wind turbines, and all solar and battery storage systems, connecting through power electronic converters. 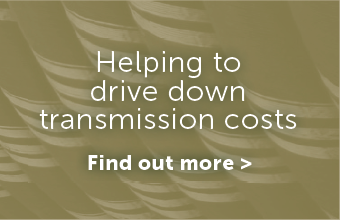 Transmission Excellence is one of the few businesses to offer you the chance to focus on these two exceptionally interesting and fast moving areas. Our emphasis on innovation makes us an exciting, fast-paced, entrepreneurial place to work where you will be employed in activities of real importance and will be able to look back with pride on work that has really made a difference to our industry – and to the country. 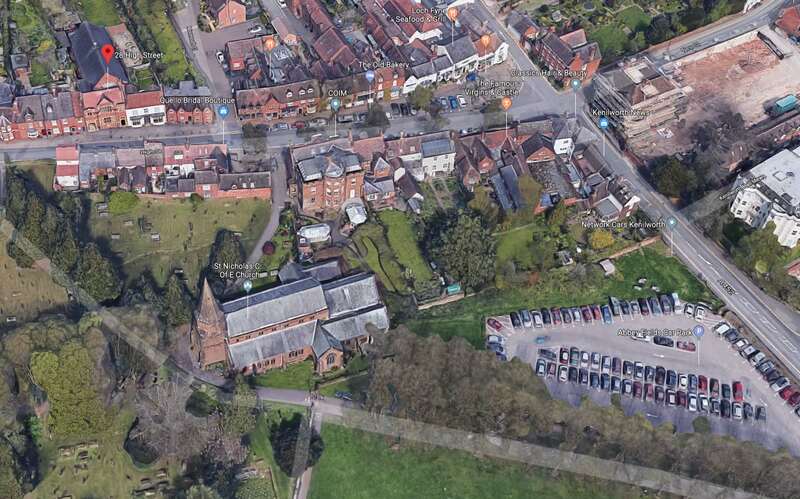 We are based in Kenilworth, in the heart of Britain. Not only does this put us at the centre of the transmission industry – we are just minutes away from Britain’s largest transmission company and thirty minutes drive from the Energy Systems Catapult – it also means living and working in a beautiful part of the country, recently voted as one of the UK’s best places to live. We are recruiting smart people with a technical background, good written communication skills and a desire to learn. Electrical Engineering qualifications are ideal, but highly motivated people with other technical backgrounds will also be considered. The work will be highly varied - but always interesting - including technical, regulatory, economic and human aspects, with none of the over-specialised silos that can be found in larger companies. Salaries are dependent on the person, but are generally above industry norms. For more information please see our Recruitment Brochure. 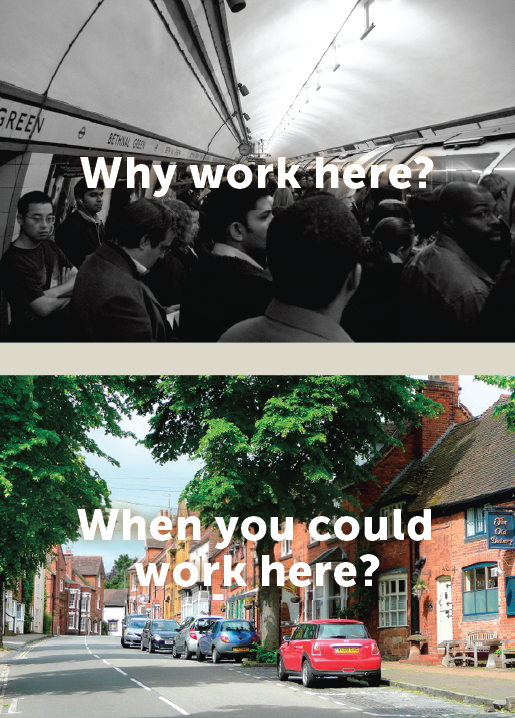 If you think you have what we need to support our aims, and would enjoy working here, then we’d love to hear from you. Please send your CV and contact details to info@transmissionexcel.com.